New Trailer reveals the end villain of the film. Doomsday. Also has Wonderwoman. 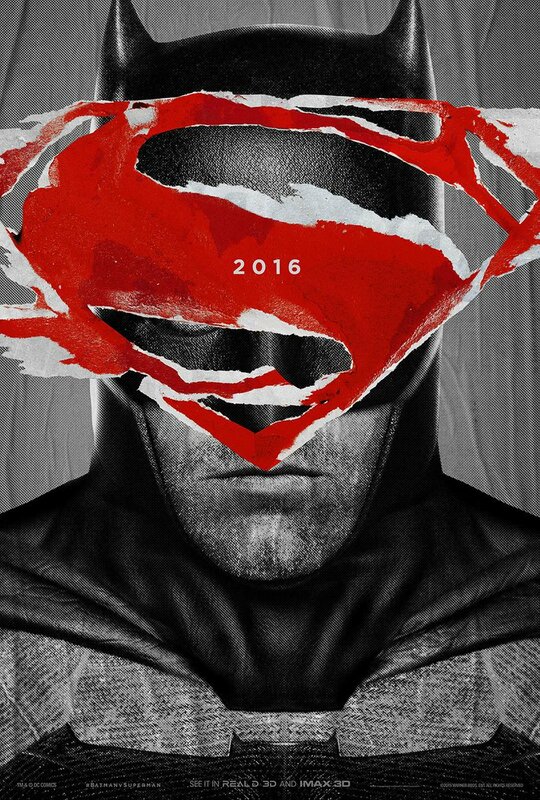 The Batman V Superman Dawn of Justice first leaked then was officially released over the weekend. What do you think? 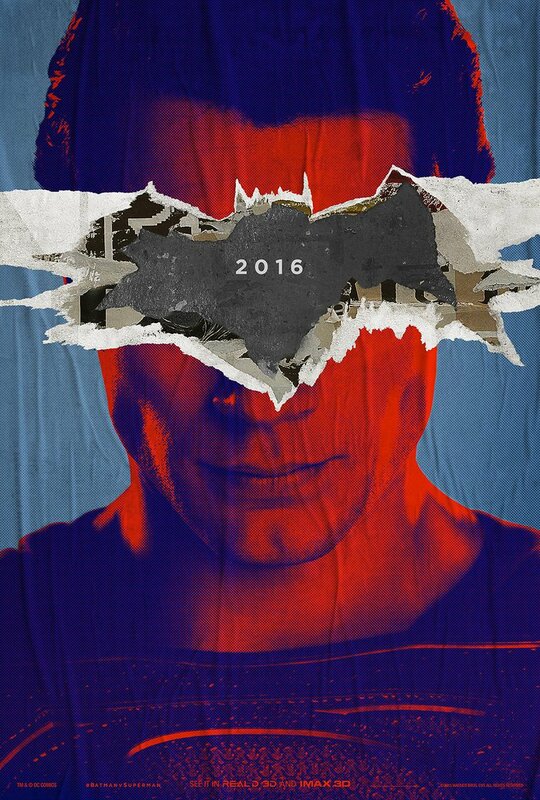 Herioc Hollywood found the following promotional posters that reveal grafiti over images of both Batman and Superman. You can see that generally the grafitti seems to be positive in regard to the Dark Knight but skeptical and harsh against the Man of Steel.